When relying on Online SEO to get your business to the top of the rankings in search engine results, you can expect to see results. 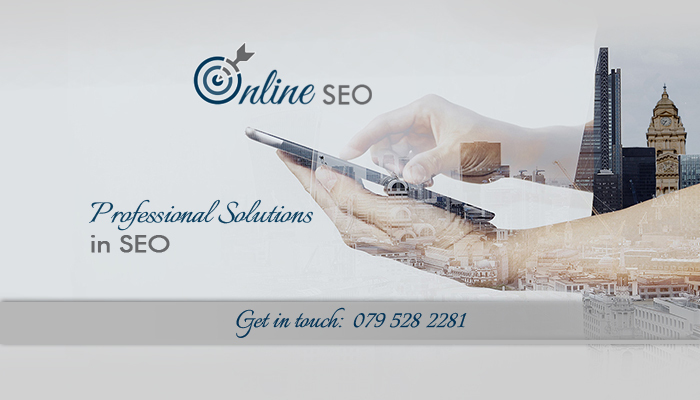 We offer the full array of SEO services and digital marketing tactics needed to achieve optimum SEO results. Our services are customised to match the business needs of every client and we have worked on a diverse range of projects, with businesses in different industries. If you are looking for a dedicated and no-nonsense SEO team, look no further. With technical knowledge and years of experience on our side, we know exactly what is required to get your website to rank in search engines – so you can completely rely on us. 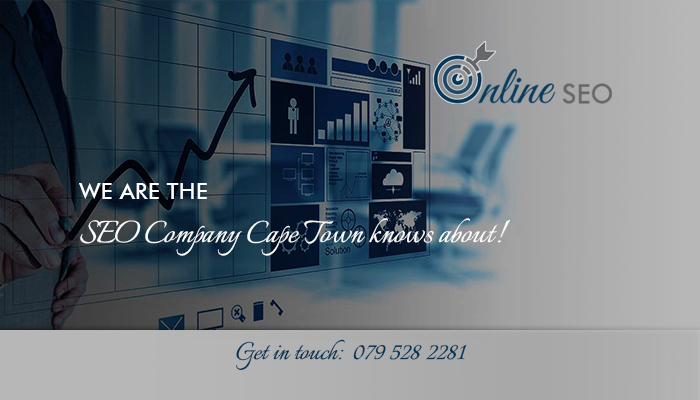 Our company is another proud brand of the digital marketing professionals at Cape Business Online. 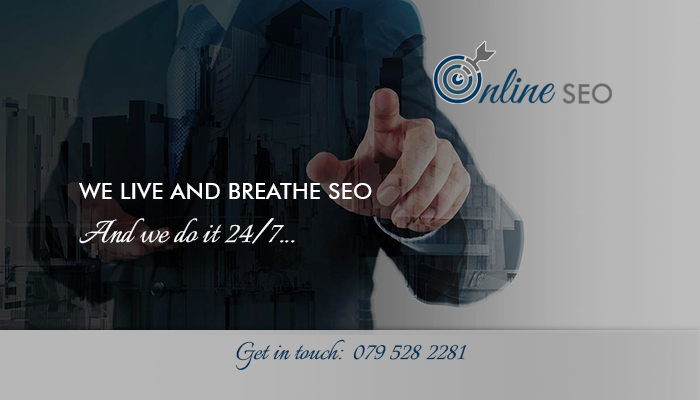 At Online SEO, we strive to provide nothing but the absolute best in SEO services. By dedicating ourselves to each project, we have managed to turn around many businesses. We are passionate and have in-depth experience in all things related to Google and Internet searches, so clients can have complete confidence in our team. Every business has unique requirements, which is why we offer different SEO packages. Package 1 – includes 10 targeted keywords and all the necessary services for effective SEO. 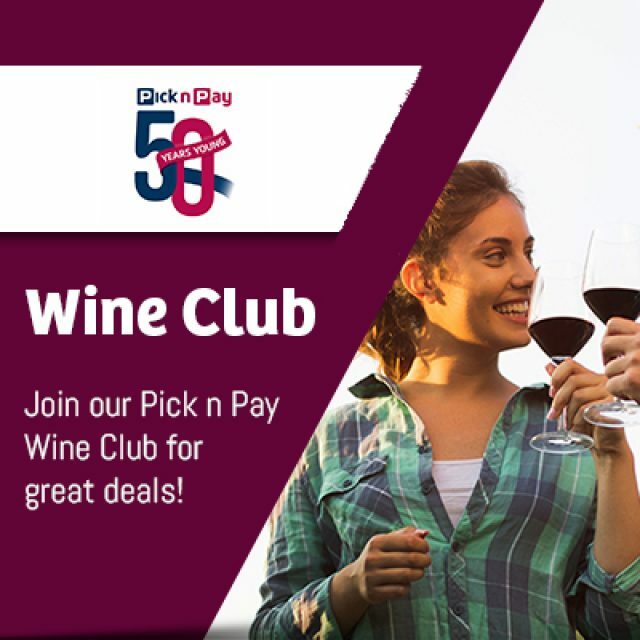 Start-ups, SMME’s, and smaller companies, will benefit form this option. Social media services are excluded. Package 2 – includes 15 keywords, along with digital marketing support like social media management. This package is suitable for any business that wants to get ahead with SEO, especially medium sized companies. Package 3 – with an unlimited number of keywords and comprehensive digital marketing services, this is our most extensive SEO option. It’s recommended for companies of any size, especially larger ones. If you want to chat to us about your SEO requirements for your business, please feel free to reach out to us via phone or email. 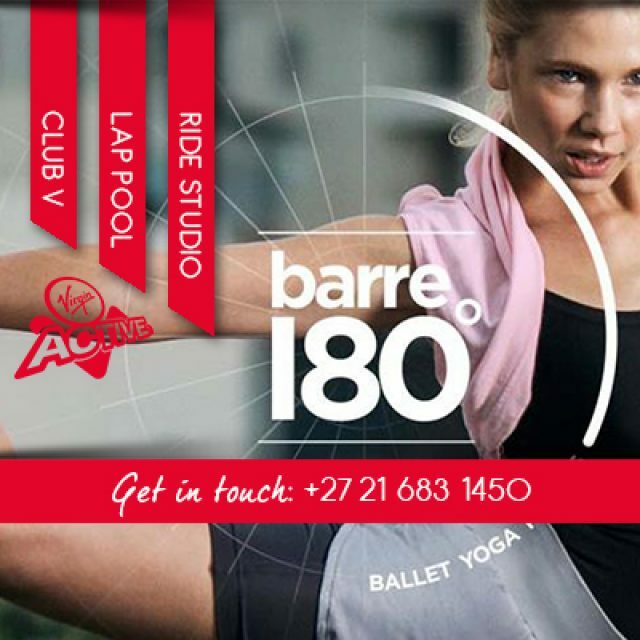 At Virgin Active Kenilworth, all fitness enthusiasts and those seeking to live a better, healthier lifestyle will receive access to world class fitness facilities. 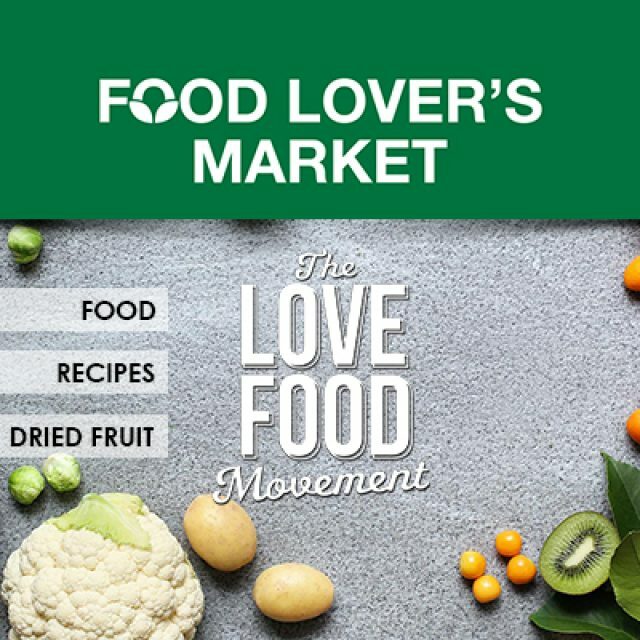 At Fruit & Veg City Access Park we strive to always have only the best and freshest products available for sale. 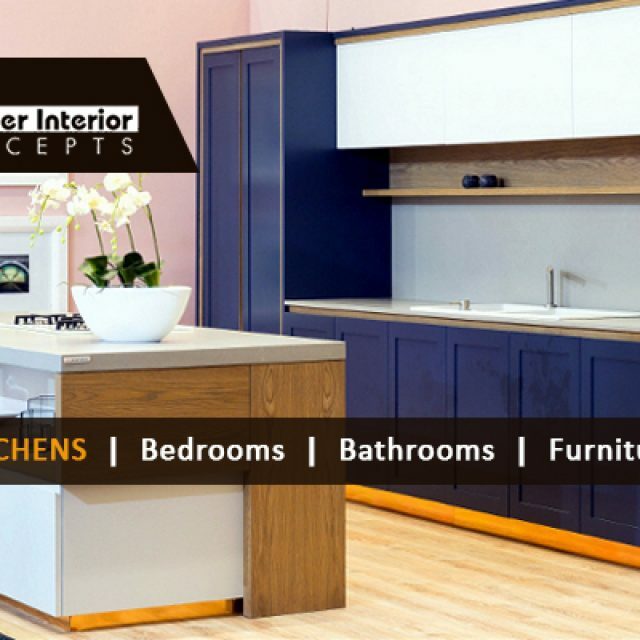 Clients can rely on our expertise for the full completion of their project.